Apparently Brazilians are very, very, very, very fond of soccer, and for some reason they insist on calling it futbol! 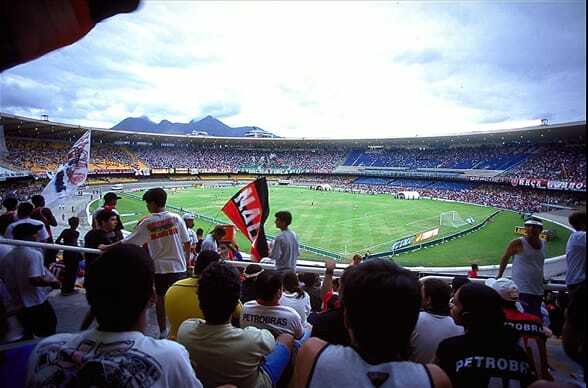 Kidding aside, Maracana is simply one of the best venues in all of sports. A match of hometown rivals Fla v. Flu is about as legit a Brazilian experience as you can get without losing hair or needing antibiotics.